Interesting news, useful information, fragments of Prague history, up-to-date information on contemporary events. All you may appreciate about living in Prague, all that may catch you off guard by your arrival at Prague. 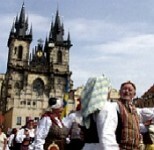 Are you coming to Prague and would you like to come back home full of unforgettable experiences and memories? 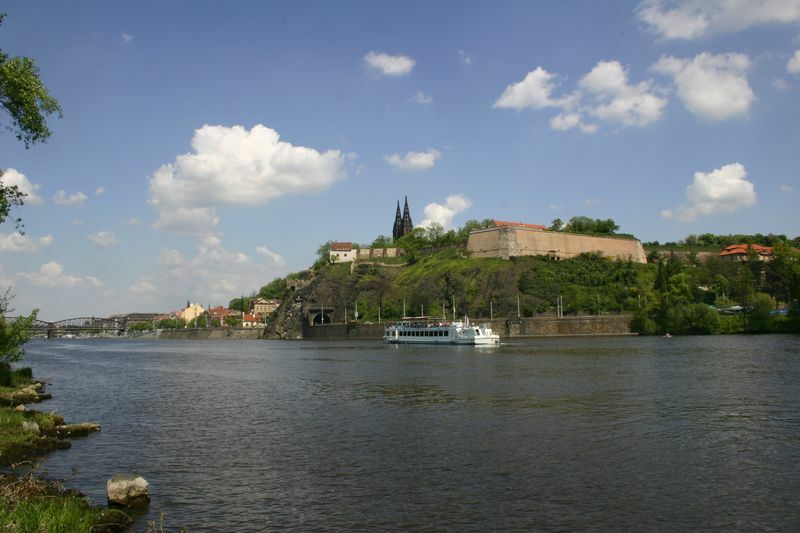 Then let us be your personal guide who will show you all of the Prague´s beauty in an unconventional way and who will take it as a pleasure, not just as a usual tourist business.